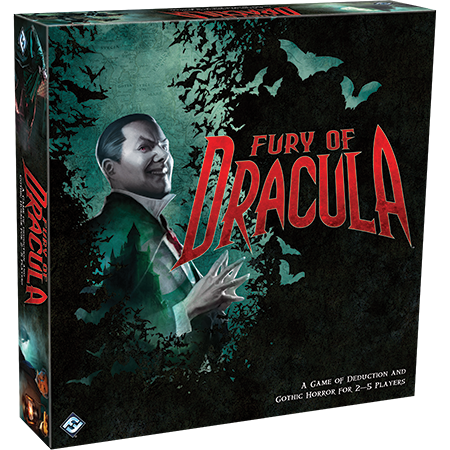 This edition features all-new art and graphic design that complement the game’s intuitive and highly thematic mechanics. 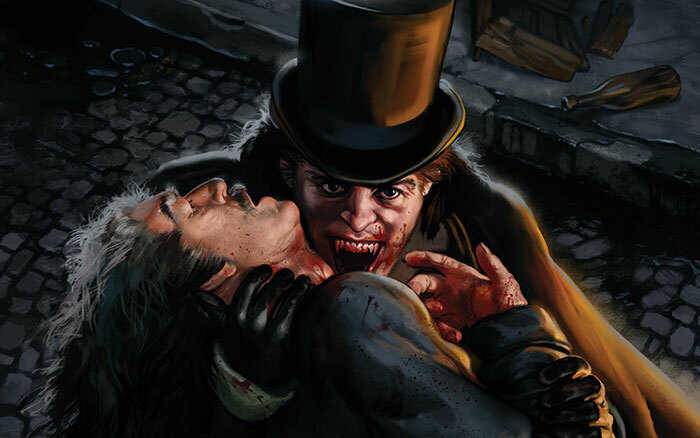 Rounds have been broken into day and night: hunters take actions during both, but Dracula can only act at night. 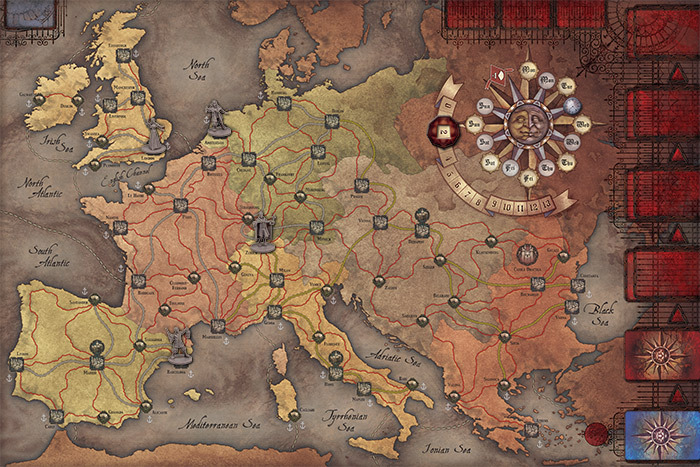 Combat is now more streamlined and decisive. 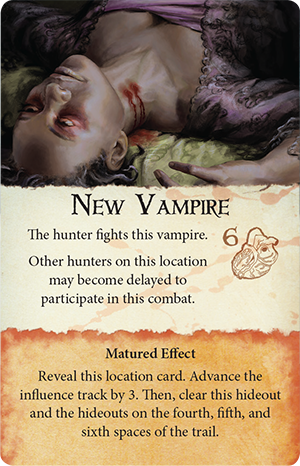 Rumor tokens give Dracula new ways to mislead hunters and extend the reach of his influence. 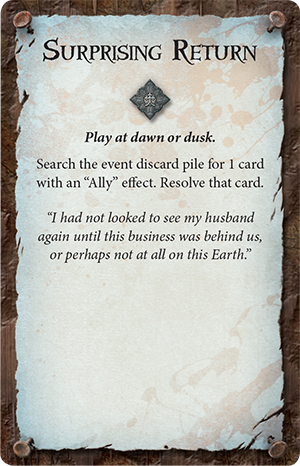 The Count triumphs if he advances his influence track to thirteen; if the hunters can defeat him before that happens, they win the game. 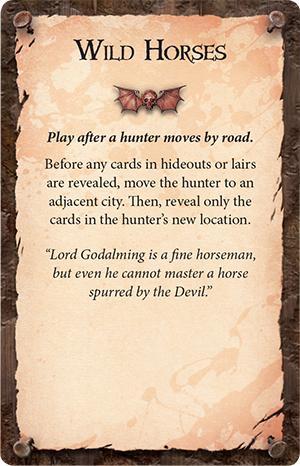 You can try chasing down Dracula or eluding the hunters' grasp for yourself, next week at our Exhibit Hall booth at Gen Con. 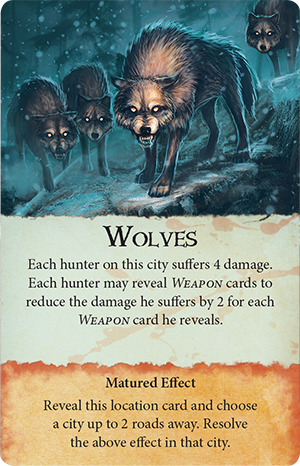 "He can, within his range, direct the elements; the storm, the fog, the thunder; he can command all the meaner things: the rat, and the owl, and the bat—the moth, and the fox, and the wolf; he can grow and become small; and he can at times vanish and come unknown. How then are we to begin our strike to destroy him?"